NeoLand, provides high quality marble and granite for bathroom and kitchen countertops. If you´re considering natural stone kitchen counters, check out our competitive pricing and large selection of natural stones to choose from. NeoLand's selection of countertop material is the largest in Long Island New York. Each material will have specific qualities that will match with your needs. We will help you to select the perfect material from the look to the function so you are sure to have the kitchen of your dreams. 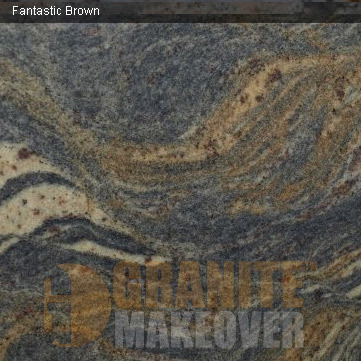 The perfect granite countertops are just a call away. Contact us when you are ready to start planning your kitchen remodel.